» Honest Weight Co-op: Event This Saturday and Coupons! 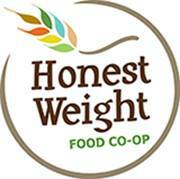 Home » Coupon » Honest Weight Co-op: Event This Saturday and Coupons! Honest Weight Co-op: Event This Saturday and Coupons! Honest Weight Food Co-op on Watervliet Ave in Albany is hosting their annual “Homegrown Happenings” event this Saturday 12-4 for doorbuster deals, live bands, food, an outdoor marketplace, free classes, raffles and prizes! 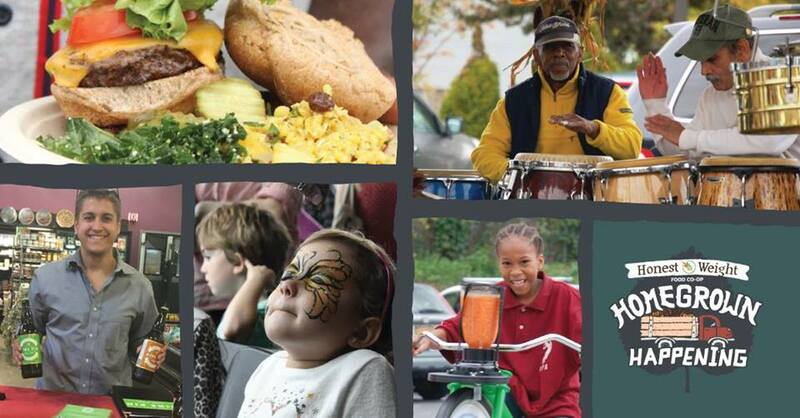 Educational & kids’ activities include: pumpkin painting, Honest Weight’s smoothie bike, bounce house, facepainting, bookmark collage (12-2pm), exploring Native American cultures (2-4pm) and vegetarian cooking and eating (12-4pm). Find more information on their Facebook event page. 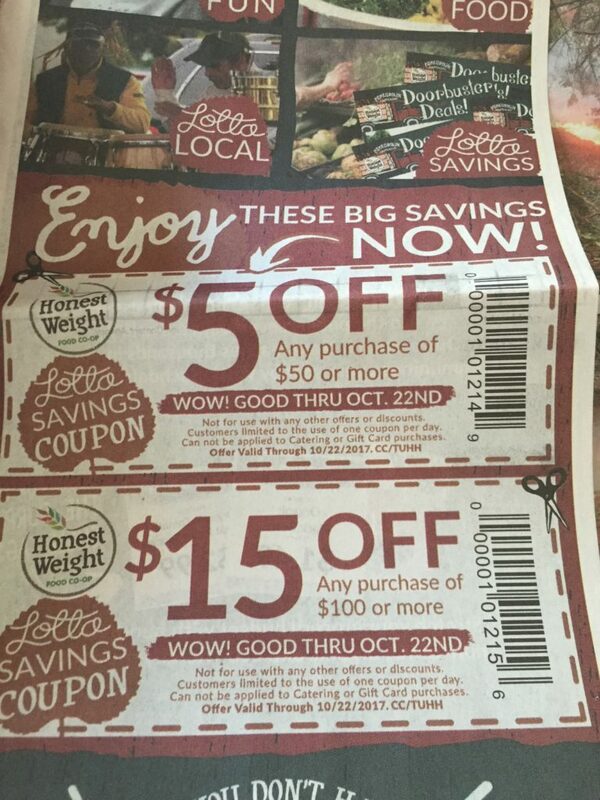 AND….find some high value coupons in today’s Times Union for Honest Weight! This entry was posted in Coupon, Honest Weight, Kids and tagged Coupons, event, honest weight. Bookmark the permalink. ← Family Fun Day at The Palace- Ticket Giveaway!